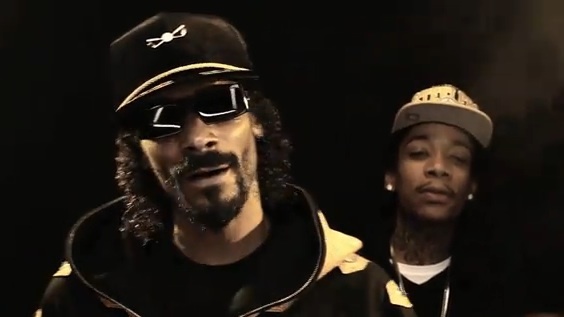 Of all the remixes out there of Wiz Khalifa's Pittsburgh Anthem "Black and Yellow" including the ones that features Snoop Dogg, Rick Ross, T-Pain and others; 13 year old J-Byrd's rendition and tribute to the Green Bay Packers is one of the best remixes out there. It's almost so good that it might make you become a Packers fan. Rapper B.o.B. records a Pepsi commercial for the upcoming Green Bay Packers vs. Atlanta Falcons NFL playoff game.